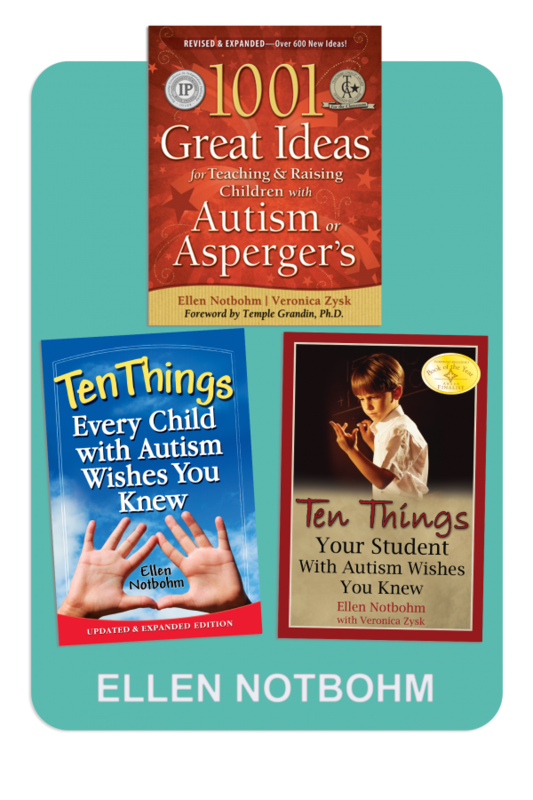 Now you can have all three books by the award-winning author of the best-selling Ten Things series! 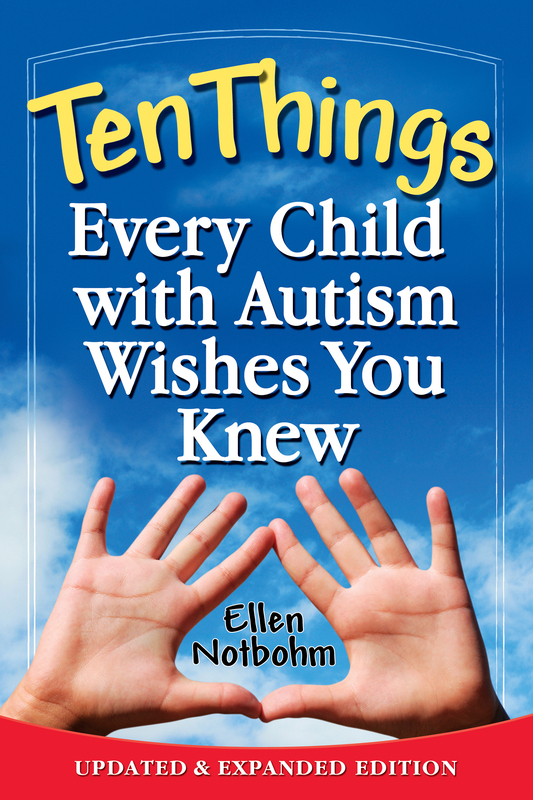 Ellen Notbohm’s Ten Things Every Child with Autism Wishes You Knew, one of the worldwide autism community’s most beloved books, has won a ForeWord Book of the Year Bronze medal in Psychology and Honorable Mention in Parenting, a Mom’s Choice Gold Award and an iParenting Media Award. 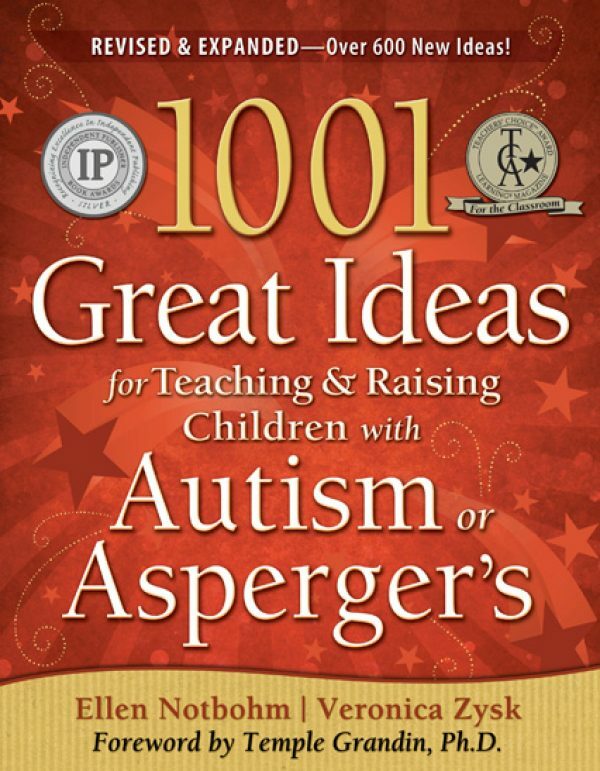 Ten Things Your Student with Autism Wishes You Knew is a 2006 ForeWord Book of the Year finalist and iParenting Media Award winner. 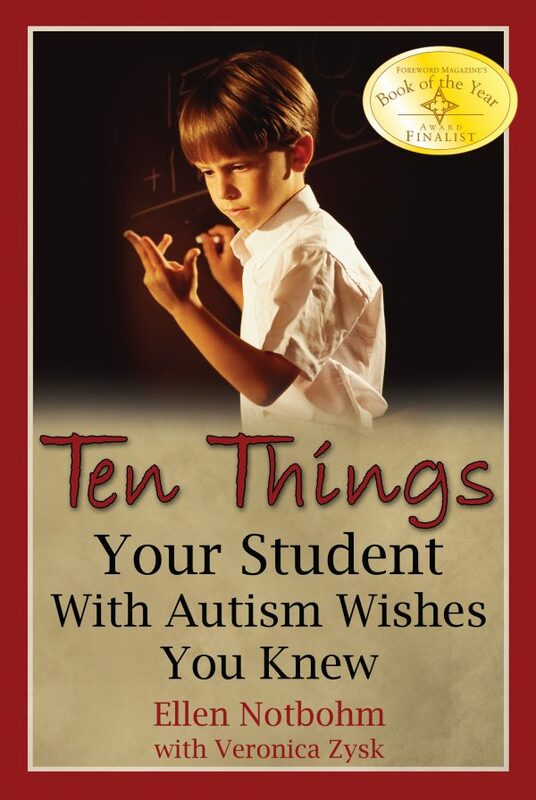 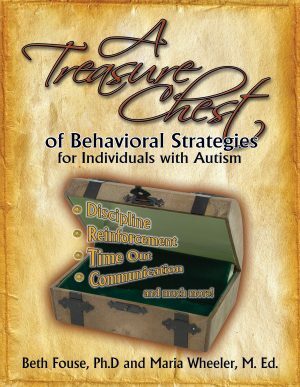 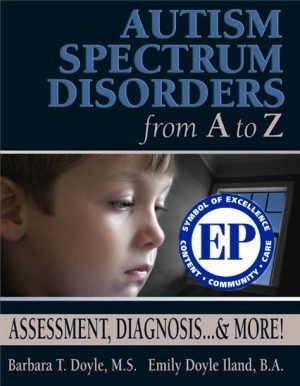 Named to onlinecolleges.net’s list of The 20 Essential Books About Special Education, it has helped countless educators better understand their students with autism. 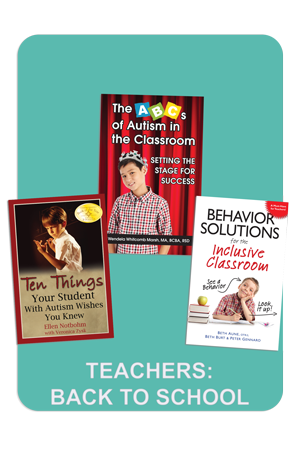 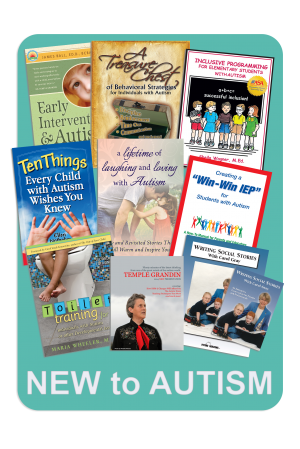 These are books that will make you laugh, cry, and more importantly, help you better understand and relate to people on the autism spectrum.